Concrete Playground: Six Game Changing Victorian Distilleries. These distilleries might have flown under your radar, but they're producing some of the country's best gins and whiskies. Joanna Griggs the Better Homes and Gardens team visit Animus Distillery and try their hand at making gin. "Representative of modern, inclusive Australia, the team behind this distillery is what sells the overall package. This isn’t a former distilling/winery/drinks trade troop, rather its a gaggle of friends who started down this path and in doing so managed to build something quite beautiful." Gin Foundry UK includes Animus Distillery in their list of Australian Gins to watch. 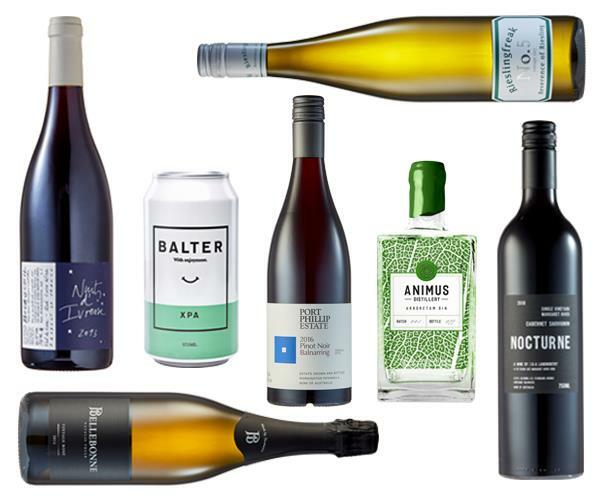 Urban List includes Animus Ambrosian Gin amongst their 13 Australian gins, which need to be tried ASAP. A peek into one of the founders of Animus Distillery and his radio show, The Lukewarm Cocktail hour, on MainFM. The prestigious and widely-read Gourmet Traveller features our award-winning Arboretum Gin in their "Top Drops: April 2018" list. The team at Gourmantic share their Top 10 Favourite Gins from "Gin the Show", including our Arboretum Gin. Australian Bartender reports on the 10 Best Australian Spirits from the 2018 Australian Distilled Spirits Awards including our Champion Australian Small Batch Spirit award win for our Arboretum Gin. Domain: Has Kyneton bested Melbourne as a cultural hub? Turn Around Here will tell you how to find the best places to eat, drink, stay, shop and visit in the Macedon Ranges.